The Pole Studio has supplied performers for numerous corporate events, music videos and television shows. We provide access to an exclusive roster of incredible performers available for shows and events across the globe. For all bookings and enquiries please get in touch. Bendy (as seen on Got to Dance 2012) is an innovative pole artist, acrobat, aerialist and handbalancer from the UK. Kate trained as an acrobat from a young age and since beginning pole she has won several Pole Fitness titles including second place in the World Pole Sports Championships 2013 and the Pole Art France 2017 Champion. 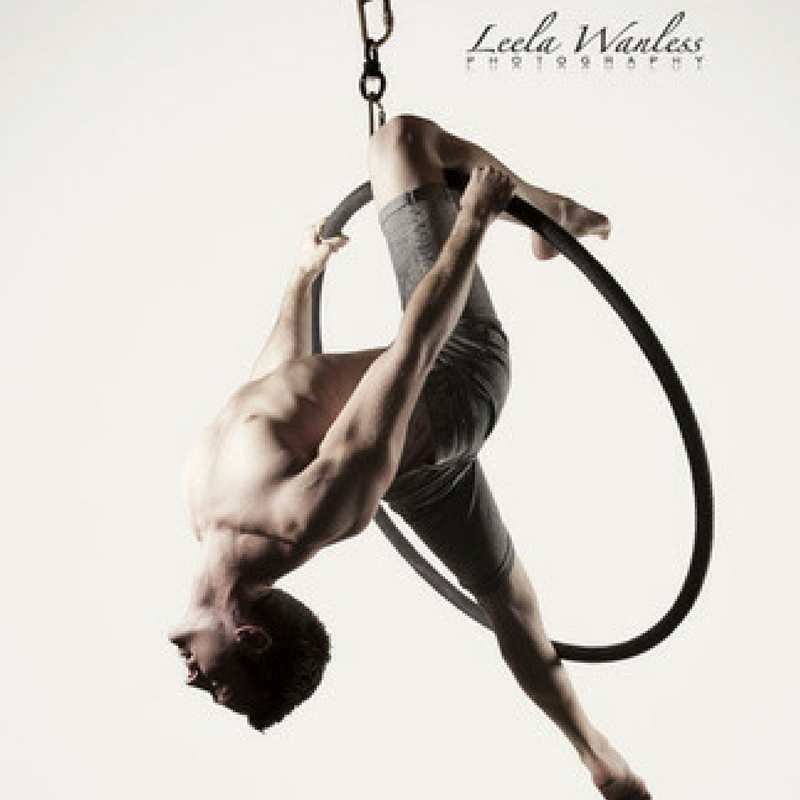 Kate is one of the most popular aerialists in the world. Daniel Rosen is the very proud owner of IFA Pole and Aerial in Hemel Hempstead/ Watford and has been turning himself upside down and spinning round a pole since 2008. ​Dan also travels extensively, teaching workshops right across the UK. He is very well known for his friendly, easy-to-understand teaching techniques and is famous within the pole industry for his signature tricks masterclass. Dan has no previous gymnastics, ballet or any kind of dance training and is living proof that you don't have to be a gymnast to be a good pole dancer.